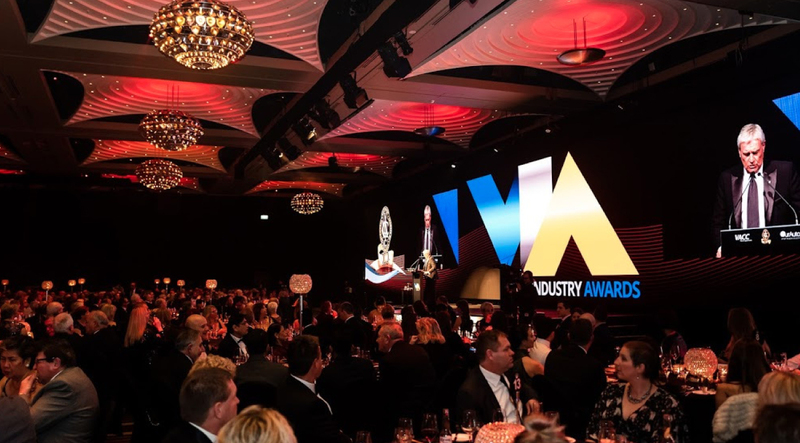 Forty-one elite automotive businesses from across the state have been announced as winners at the 2018 VACC Industry Awards gala ceremony held in Melbourne. 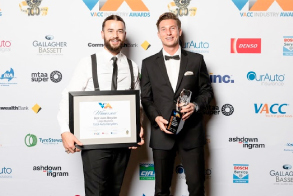 Awards in 35 categories were contested this year by elite businesses across Victoria and included achievement in mechanical and body repairs; car, motorcycle, commercial vehicle, and farm machinery sales; tyre retailing; service station and convenience store operations; auto recycling; towing; engine reconditioning; parts and component manufacturing; and aftermarket and retail business operations. New to 2018 are awards for excellence in vehicle restoration and the Unsung Hero category. A record number of applications was received for the 2018 VACC Industry Awards. All were assessed by a panel of judges, whose decisions were audited by an independent standards representative. Customer service, training, occupational health and safety, environmental compliance, and more were assessed. 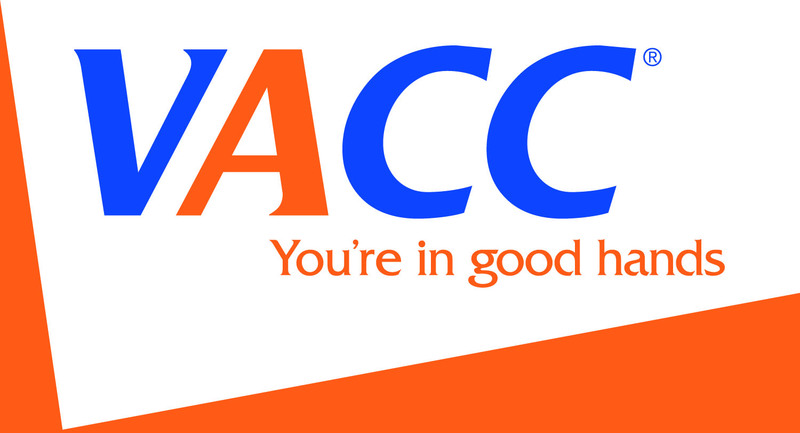 “VACC acknowledges the high calibre of all applications. 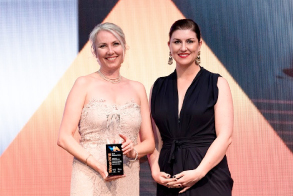 In the face of strong competition, Victorian motorists can be assured that any business winning a VACC Industry Award this year is a genuinely great business. VACC congratulates each of them,” Mr Gwilym said. 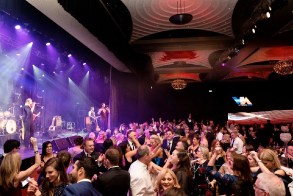 The VACC Industry Awards category winners were announced at a black tie gala evening, featuring master of ceremonies, Mike Munro AM, and entertainment from Kate Ceberano AM, on Saturday, 23 June at Crown Palladium, Melbourne.